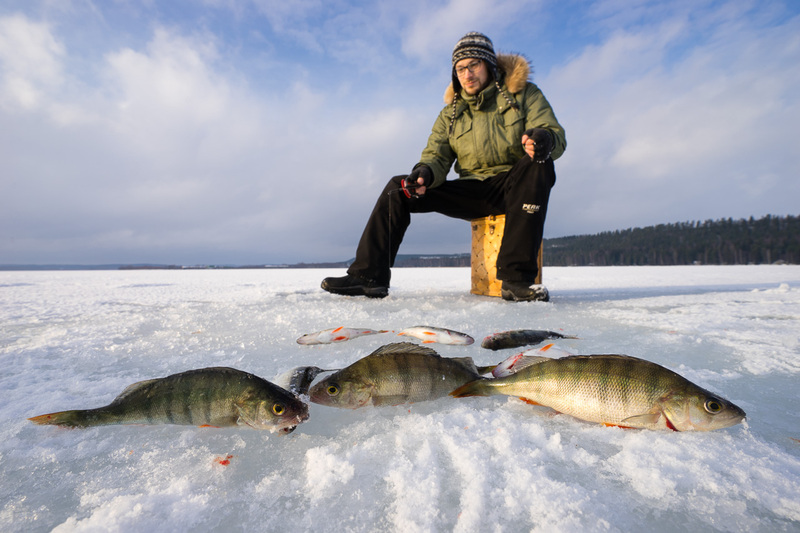 Experience traditional style winter fishing on Lake Vesijärvi. Your guide will take you to the best fishing spots with snowmobile and sled, show you how to drill a hole in the ice and teach you the fishing techniques. 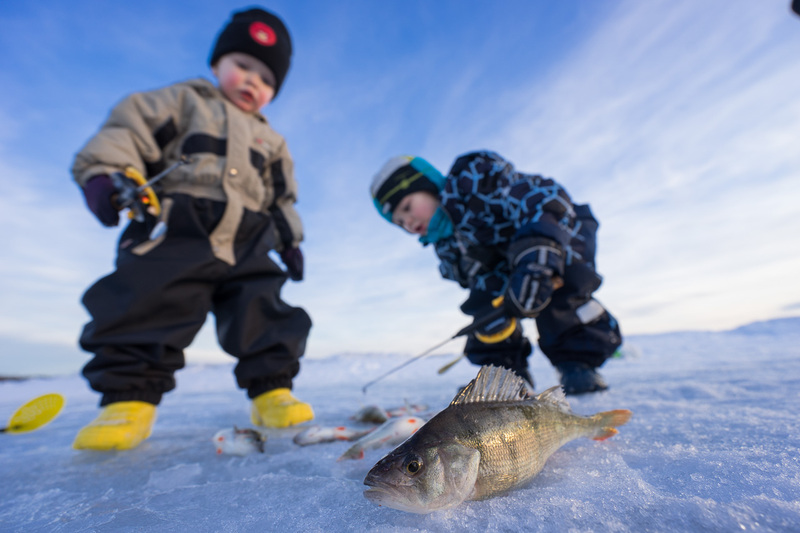 Ice fishing is easy to learn and is also well suitable for children. Most common catch is perch, but sometimes big pikes can surprise you. We will enjoy a snack by open fire with sausages and coffee/tea. Includes: Professional guide services, fishing equipment, snack by open fire and plenty of good time on the ice! Needed clothing: Warm clothing according to weather conditions.